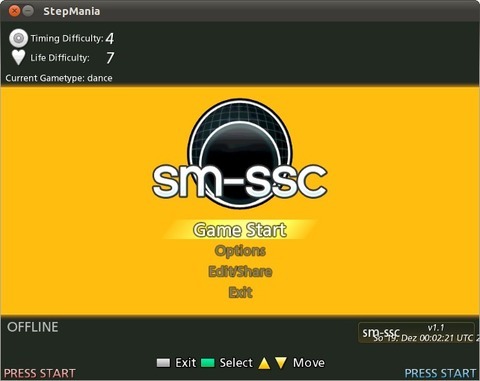 This simple tutorial will show you how to install StepMania game on Ubuntu 13.04 Raring, 12.10 Quantal, 12.04 Precise and Linux Mint using Getdeb repository. StepMania is a free dance and rhythm game. It features 3D graphics, keyboard and joystick (including “dance pads” and other rhythm game input devices) support, and an editor for creating your own steps.